A Birmingham man has been jailed for eight years after five kilos of heroin was found at Heathrow Airport. The brown powder thought to be worth £600,000 was found on December 2014 in a package labelled as women's clothes. When it was opened it was found to be laptop cases with poweder sown into the linings. 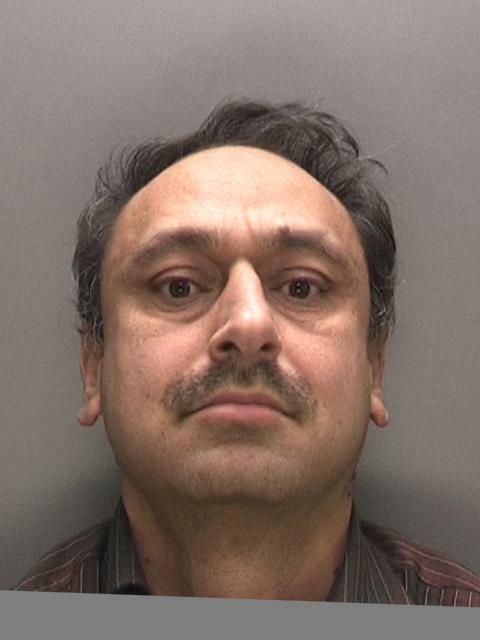 50-year-old Sarfraz Ayub was caught after he signed for the parcel on it's onward delivery address of Electric Avenue, Witton, Birmingham. He later claimed it was for a previous tenant. Ayub was arrested on 18 December, 2014, by officers from the National Crime Agency (NCA), who led the investigation. He was found guilty of importation of a class A drug and was sentenced when he appeared at Birmingham Crown Court on 25 August following a five day trial. “The expertise of Border Force officers not only kept these dangerous drugs off the UK’s streets, but was also the vital first step in bringing Ayub to justice.